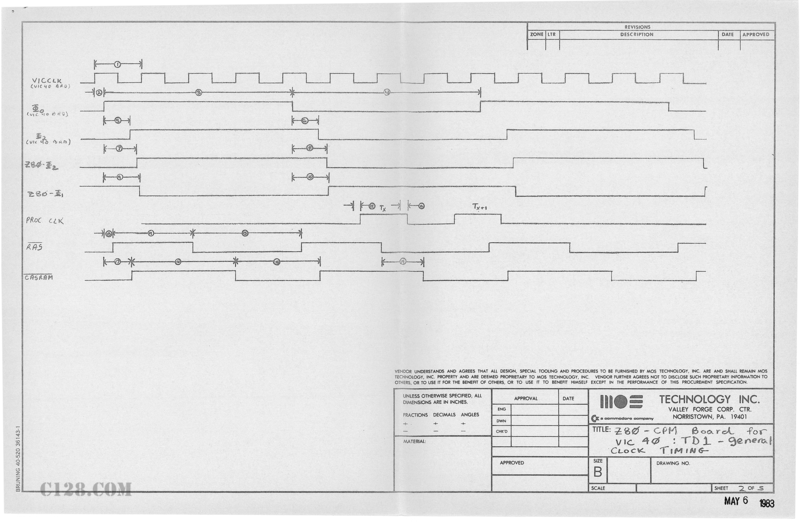 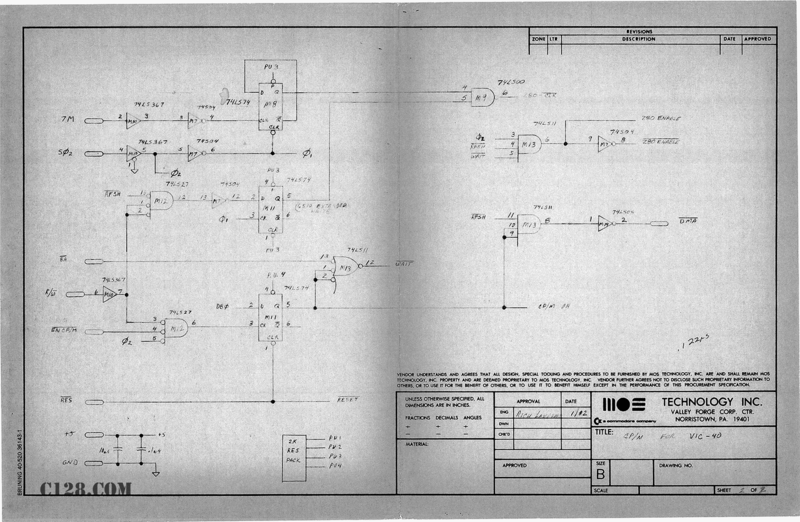 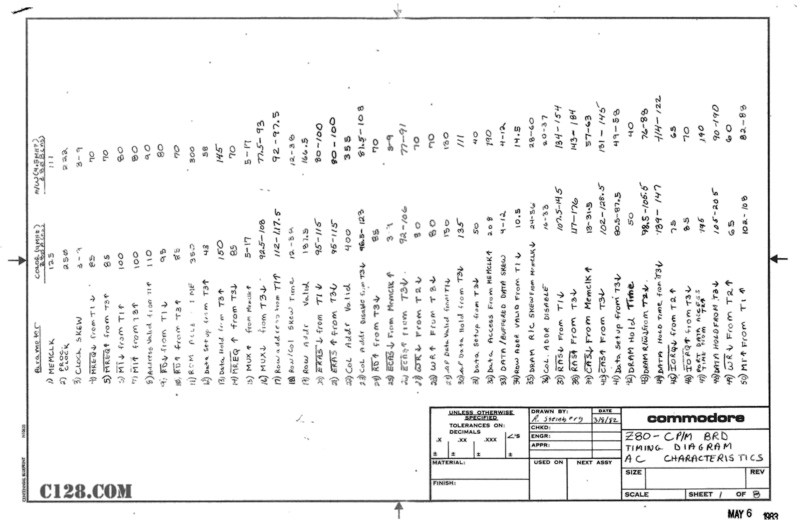 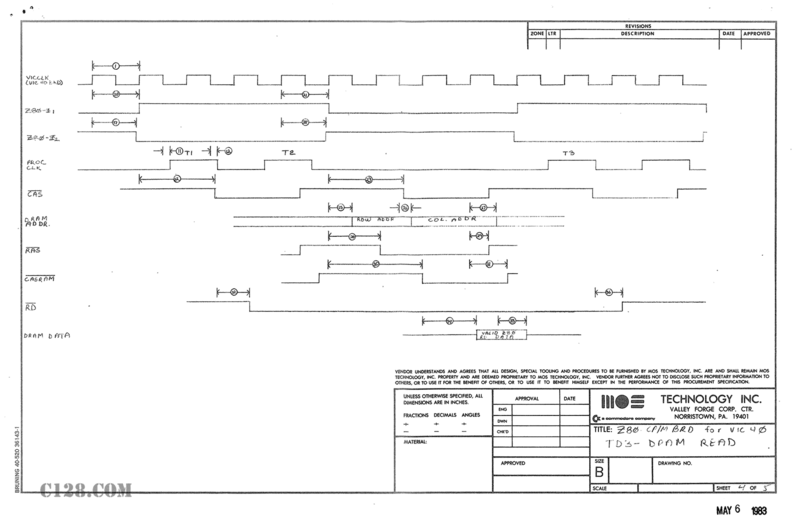 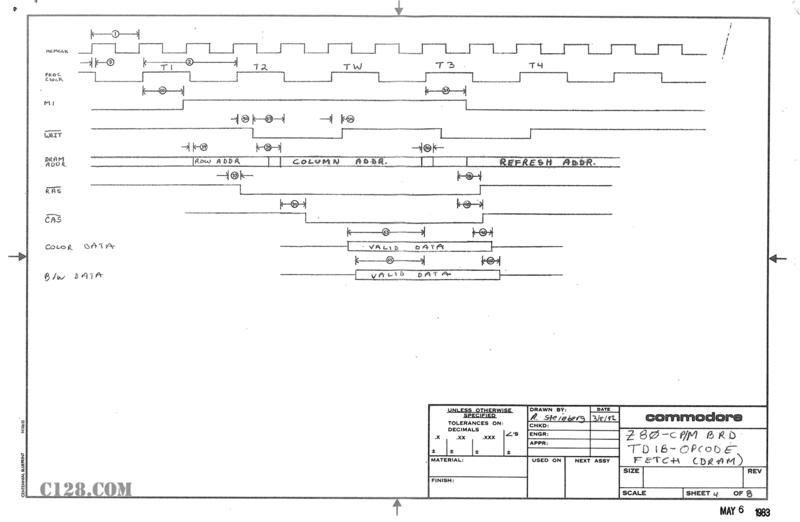 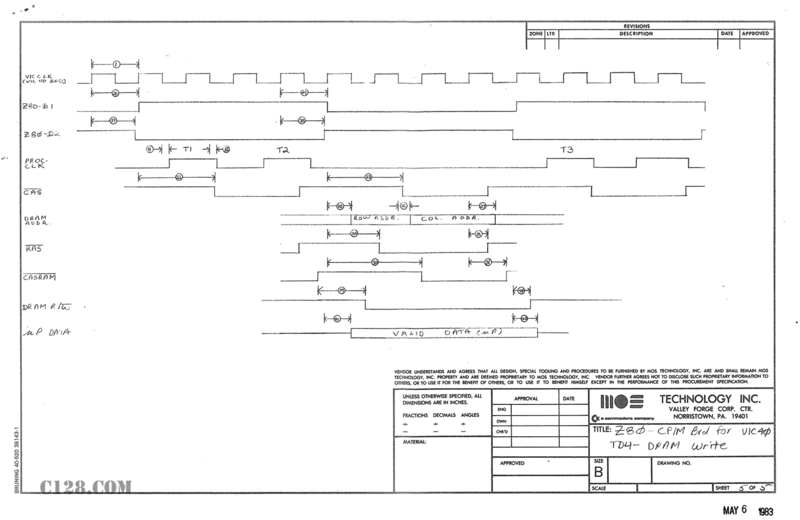 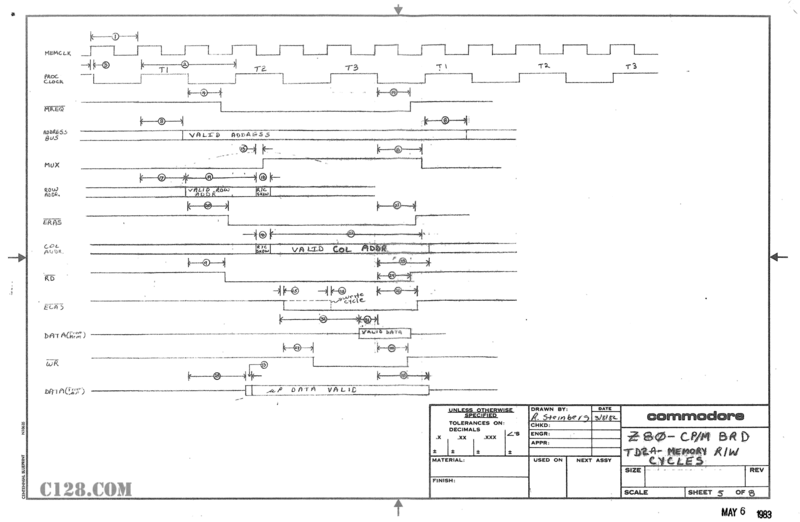 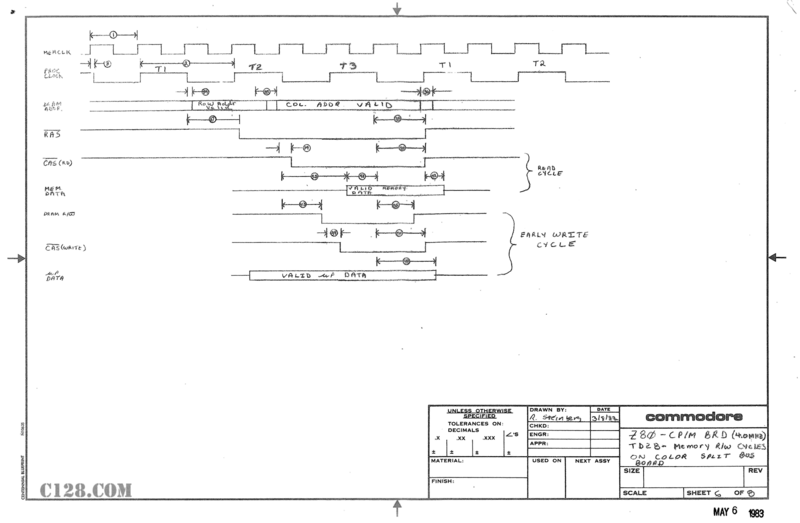 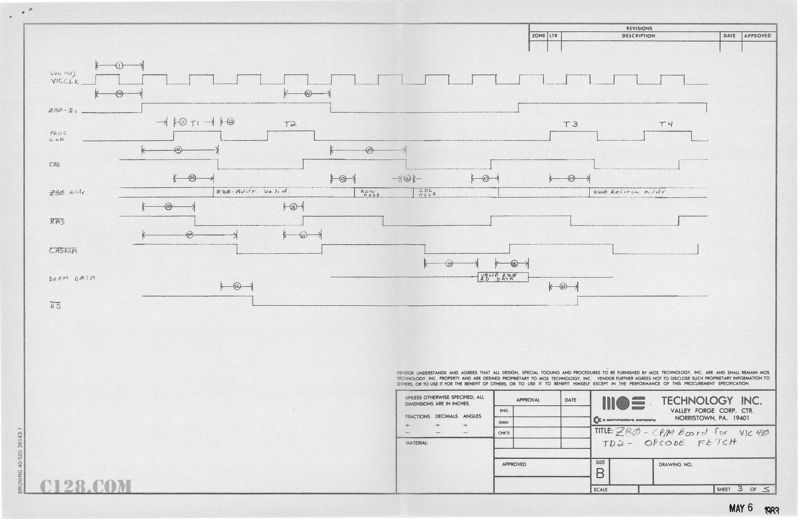 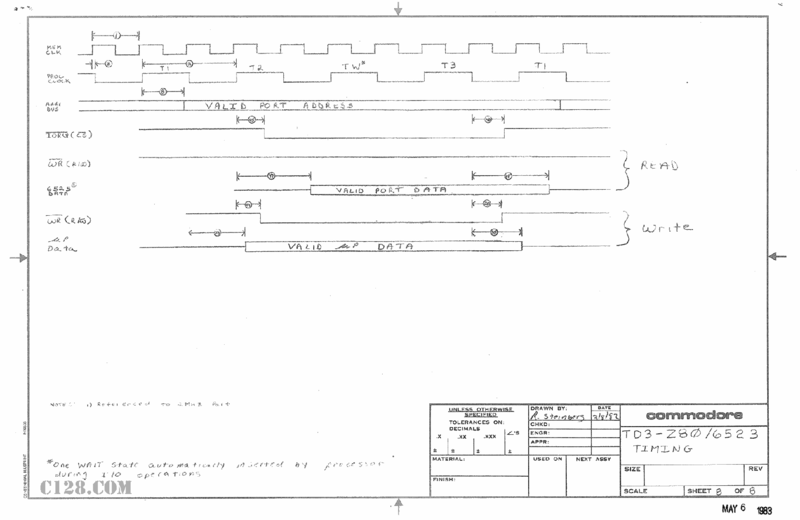 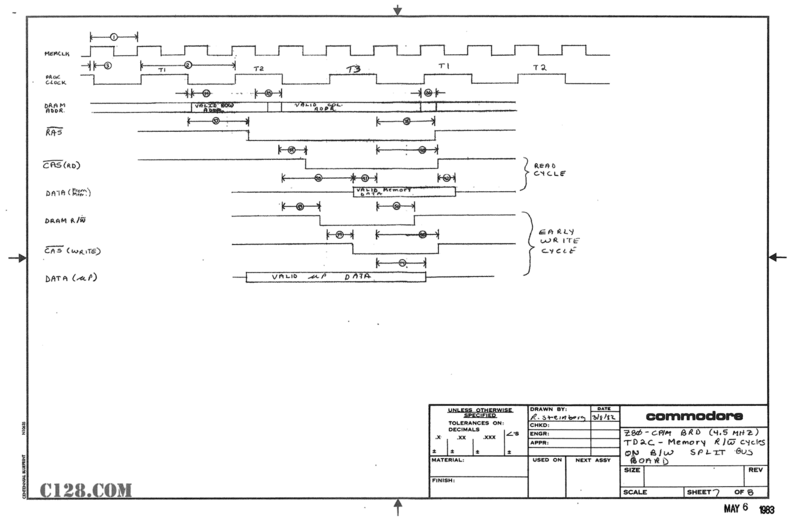 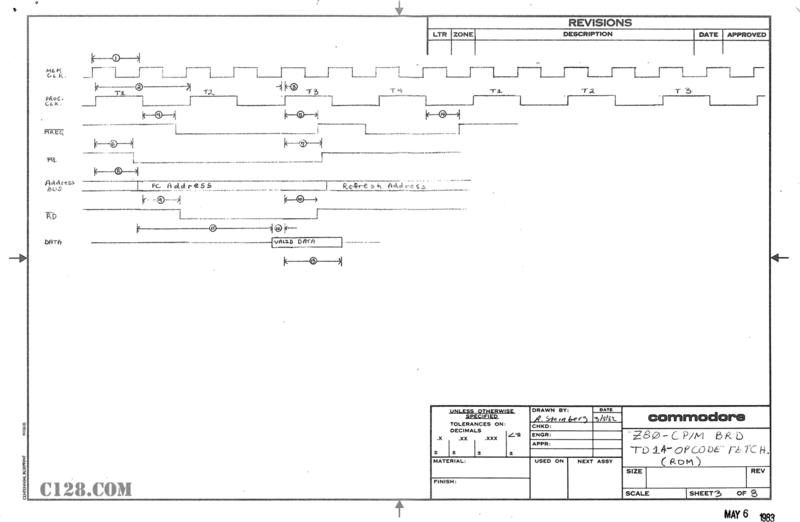 Attached are some design sheets from an early Z80 CPM cartridge, I believe some are marked VIC-40 which was for a while the (internal) name of the computer that followed the VIC-20. 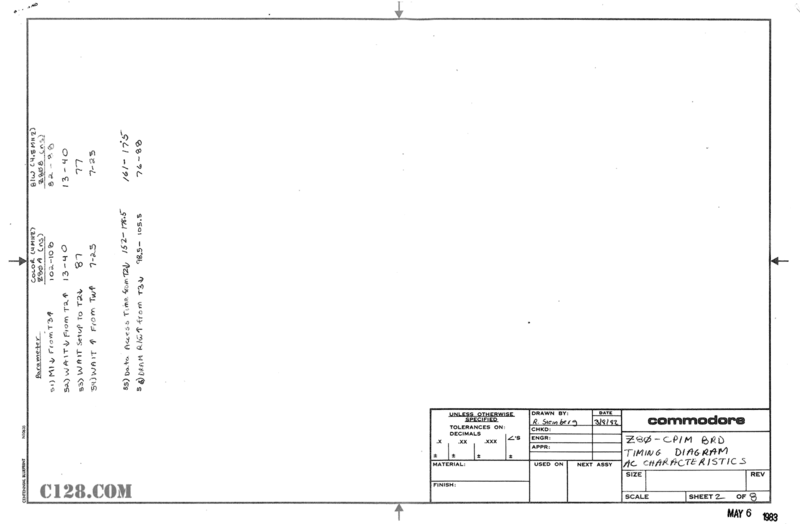 Note also the MOS Technologies logo in the title block. 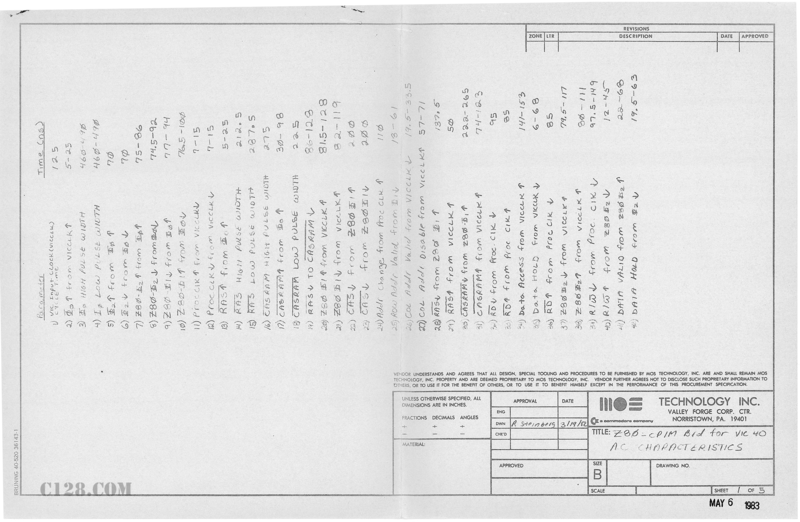 Also thanks to David Wood for the image touchup.